Founded in 1976, Moduform specializes in manufacturing furniture for contract applications. Basically, we make some really durable products that can be used in fairly chaotic environments. To achieve this, we have always methodically engineered our designs to provide the best value to our customers. Our company is actually rooted in the late 1960’s when a couple of chemistry buffs who were creative, smart and had manufacturing ingenuity began mixing “Crawler Goop” for a once popular child’s toy, Creeper Crawlers. 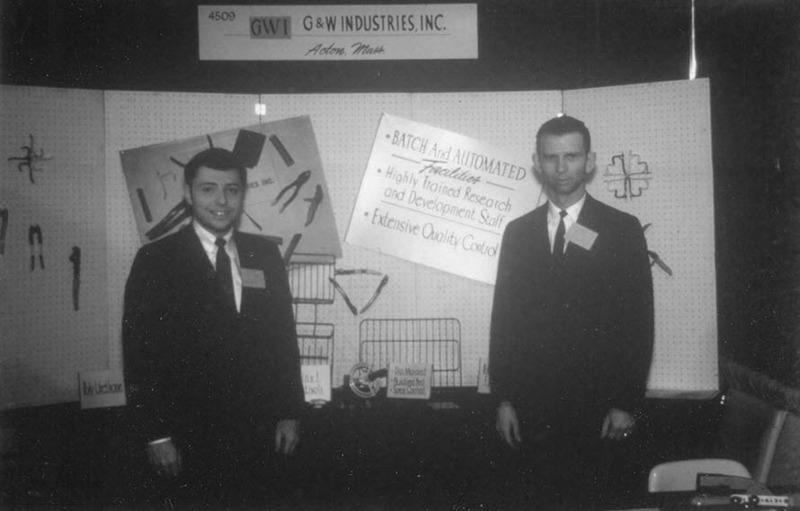 Partners, William (Bill) Weissman and Paul Gavin founded G&W Industries to make replacement “goop” for “Crawlers” while also developing plastic coating methods for improving hand tool grips and electrostatic powder coating processes to finish frames for electronic equipment cabinets. By 1976 the business had grown and they began to realize additional opportunities by collaborating with Mental Health professionals. There was an unmet need for furniture that was easily cleaned, bulky and rugged enough to withstand constant use and abuse. 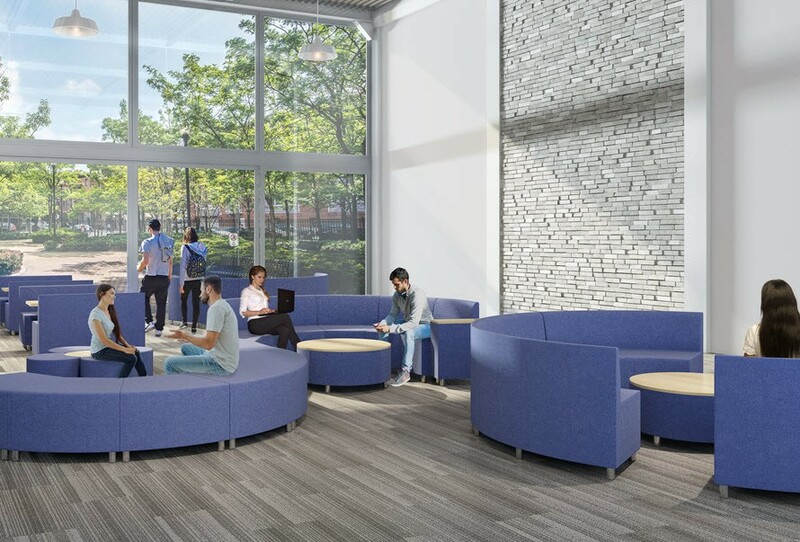 After understanding how they might alter their manufacturing processes to create molded furniture, they developed what is now our 520 line of rotational molded lounge seating. 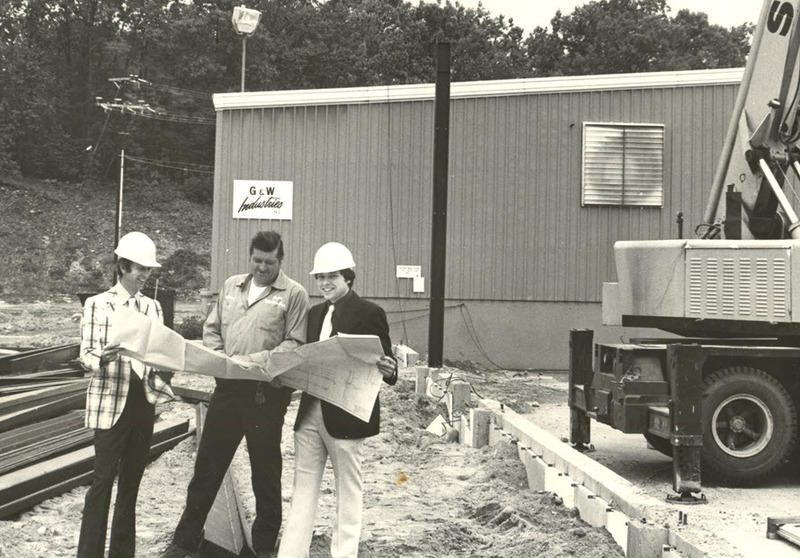 On July 1, 1976, Moduform was incorporated. What began in a living room, moved to a garage, and expanded into an old factory in Acton, Massachusetts was growing. In order to keep up with demand, additional manufacturing space was built and leased, equipment was purchased and molds were developed. After 4 years of success, the founders realized that additional space was required to support the existing products while also providing opportunity to expand the offering. A site was located in Fitchburg, MA and a brand new state of the art factory was built; The company had found a permanent home. The area was rich with woodworking talent which allowed further expansion into wood products and specifically butcher block sided seating, tables and other styles of wood chairs. 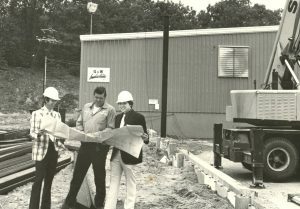 As the 1980s progressed, the company became a benchmark in two markets that required meticulous engineering and high standards – Behavioral Healthcare and Corrections. 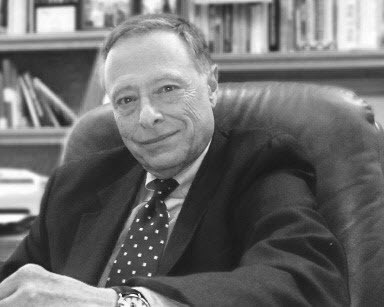 In 1991, Bill became the sole proprietor of Moduform and led the company into new markets, leveraging new technology that created thousands of new products. 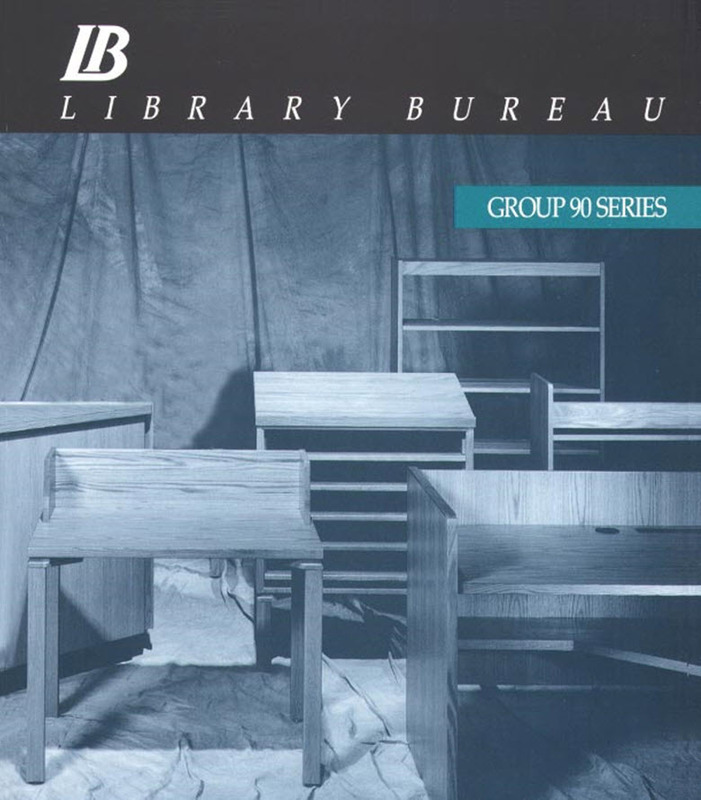 In 1995, Moduform bought the assets to a furniture manufacturing icon, Library Bureau. Founded in 1881 by Melvil Dewey, the company had a storied history of manufacturing furniture products specifically for libraries. This purchase was a departure from what Moduform was known to make but a necessary step for the company to continue to grow. Shortly after that acquisition, Moduform became only the second factory in the country to utilize a process known as “flat line” UV cured finishing. This was a significant enhancement from traditional wood finishing that has always been, and in many instances still is, sprayed. The benefits of the process Moduform utilizes are second to none. It is the most environmentally friendly method available as it does not emit any Volatile Organic Compounds (VOCs) into the atmosphere. It is also the most durable as the specially formulated resin is physically rolled onto parts so that there is no material loss or waste. The top coat is instantly dried under high intensity UV light bulbs where a chemical reaction hardens and permanently bonds the finish to the part making it impervious to bleach-base cleaners and harsh detergents. This was a perfect value add for our commercial customers who required furniture that would retain its rich looking character and easy to clean functionality. It was also an honor to be recognized for our environmental efforts by the state of Massachusetts for our programs and goals centered around waste reduction. 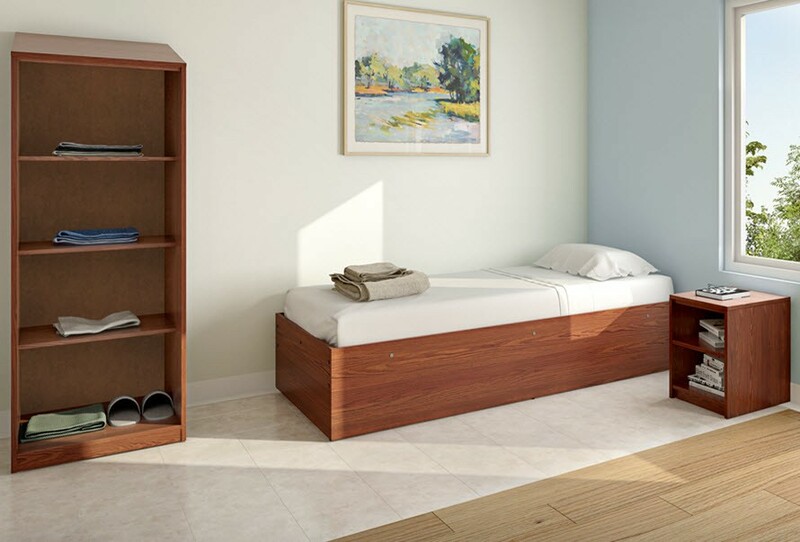 In 1998, Moduform enhanced its existing line of contract grade room furniture by creating a line of products for student rooms with available enhancements to make them appropriate for healthcare facilities. This additional expansion brought newer customers to Moduform as we were now capable of producing furniture for a wide variety of commercial applications utilizing the same production methodologies in the same plant, with the same equipment, leveraging the same technology. 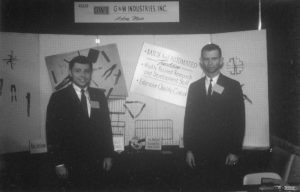 Our product line was, and is to this day, second to none. As the company experienced continued success, additional manufacturing space became available right next door. In 1998 we purchased that real estate and in 2007, 2009 and again in 2012 made significant equipment upgrades in the factory so that our customers would realize the benefits of buying furniture that was made using the latest machining technology. Our goals have always been to streamline the production process to produce high quality furniture in whatever quantity the client needs. To this day, we strive for batch size one. In August of 2015 Bill passed away leaving behind a significant legacy and a company that was poised for continued success. The organization is now owned by the next generation as Bill’s youngest, Joshua, after spending 15 years working alongside his Dad, continues the vision. 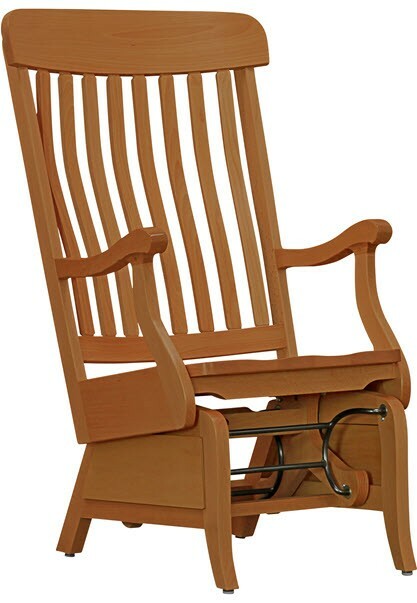 His first accomplishment as owner was purchasing the intellectual property, some inventory and assets of the well-regarded Adden Furniture. 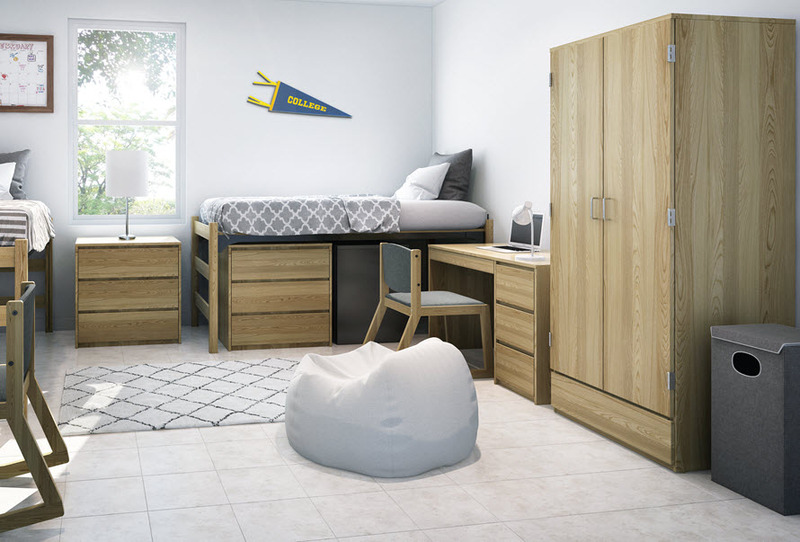 Adden was founded in 1969 and quickly became the premier manufacturer of furniture for higher education residence halls, military housing and healthcare facilities. In January 2016 the acquisition was finalized and Moduform’s footprint was further enhanced. 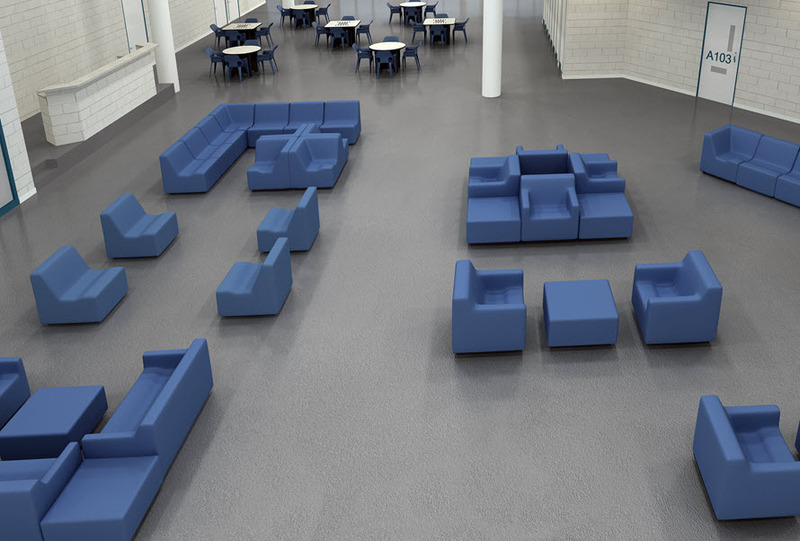 Now a multi-plant operation, Moduform’s Fitchburg, MA location produces the molded and wood products and the Connelly Springs, NC factory makes the high-quality line of fully upholstered lounge seating. 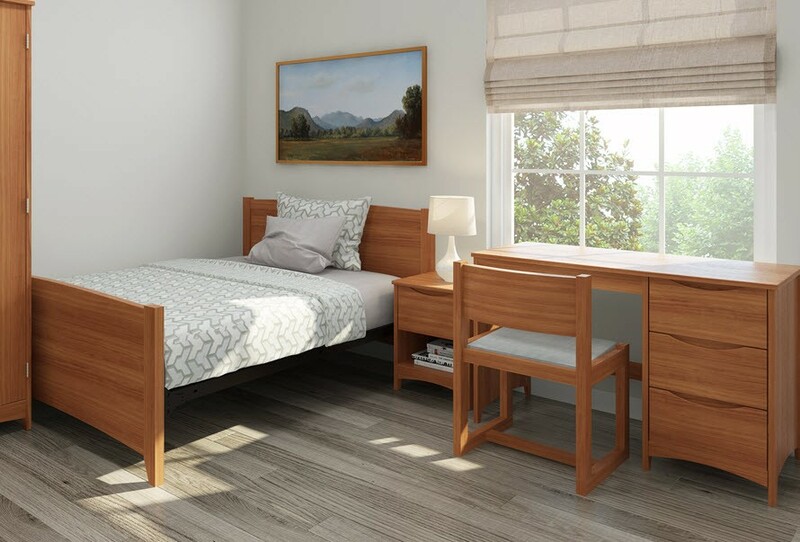 The union of these two product lines into one streamlined company gives our customers access to the deepest collection of contract furniture products available. We started out in a living room, grew into a 175,000 square foot state of the art manufacturing complex and have always kept in mind our roots. We are a family-owned company that makes what it sells. We buy our parts and services locally, sell internationally and continually strive to enhance the value we deliver to our customers.